There is so much choice when it comes to structured network cabling and it can be confusing deciding which ones to use. How do you know which cables will do the job the most effectively? Is there a different structure for cabling in a home compared to an office? Mistakes in the structure of your cabling network can result in your data network coming to a complete standstill and means that your business loses valuable data. Careful planning is essential for making sure that this does not happen, and we can help with this. 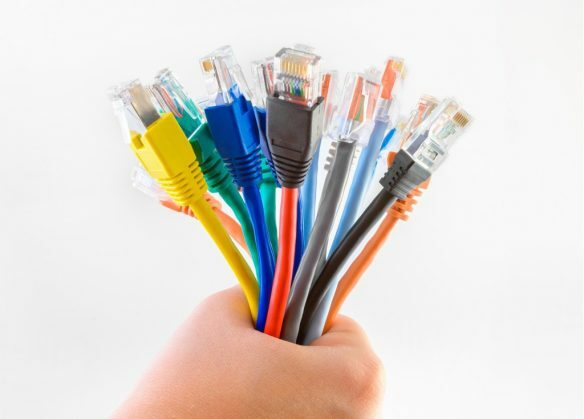 Midlands Cabling can help with installing CAT5, CAT6 and beyond correctly and we can also upgrade your current data network. We can also carry out certified testing on your cabling, ensuring that it is free from faults, and allowing data to move smoothly throughout your business. Contact us to learn more about our structured network cabling services.